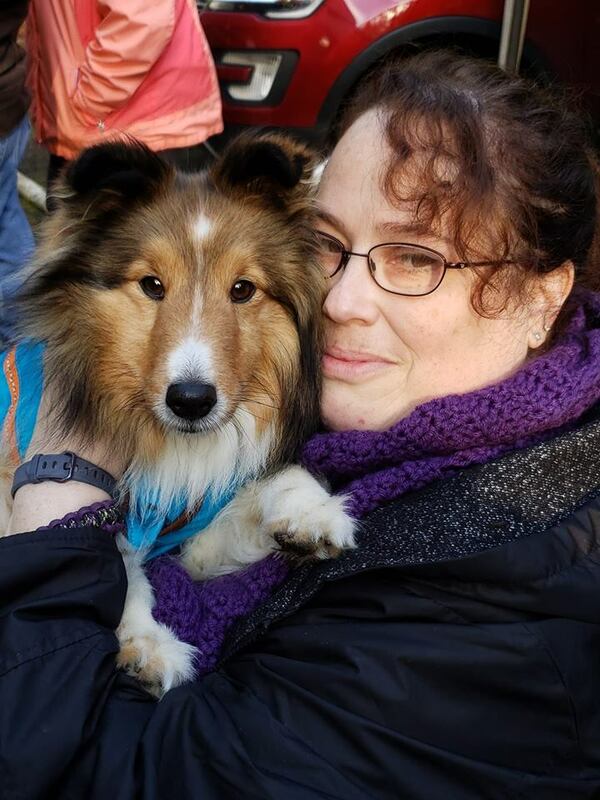 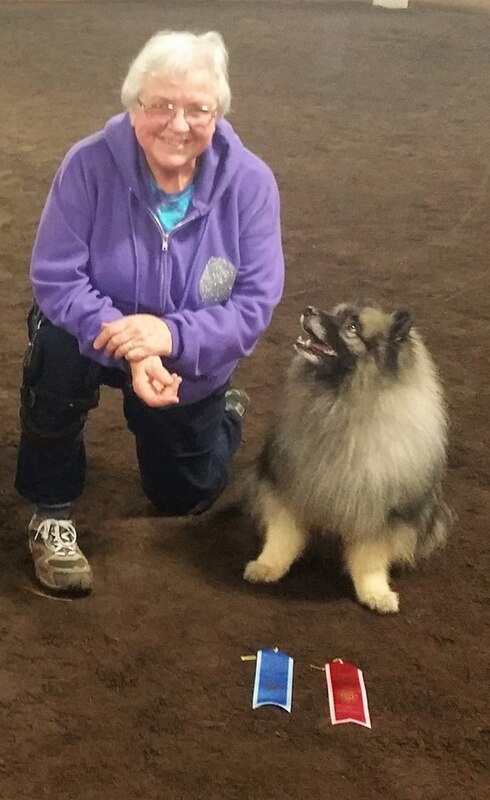 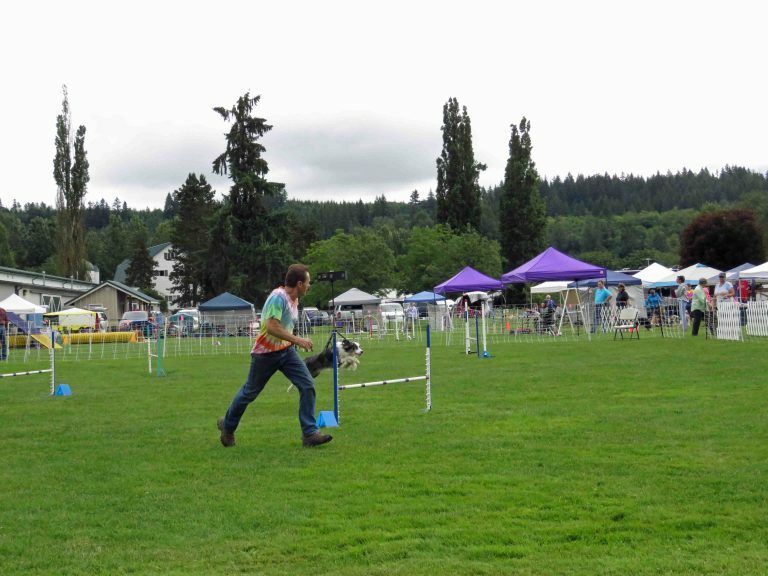 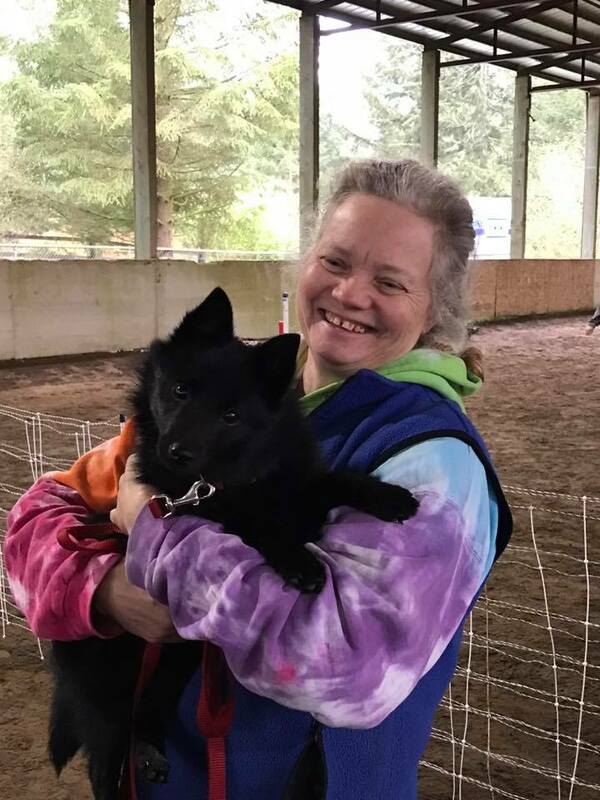 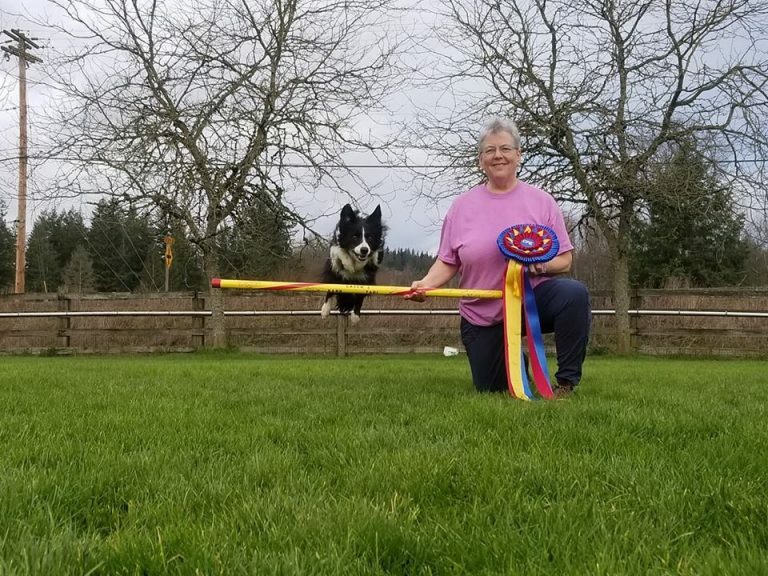 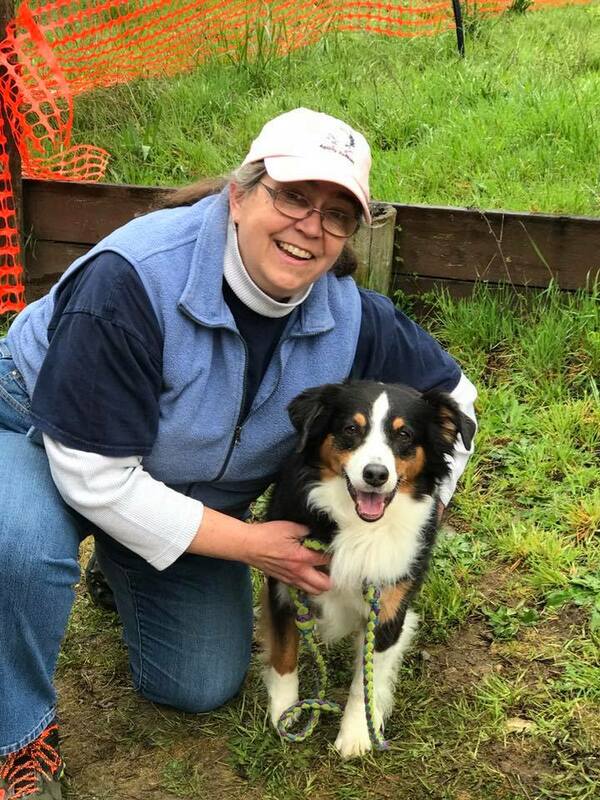 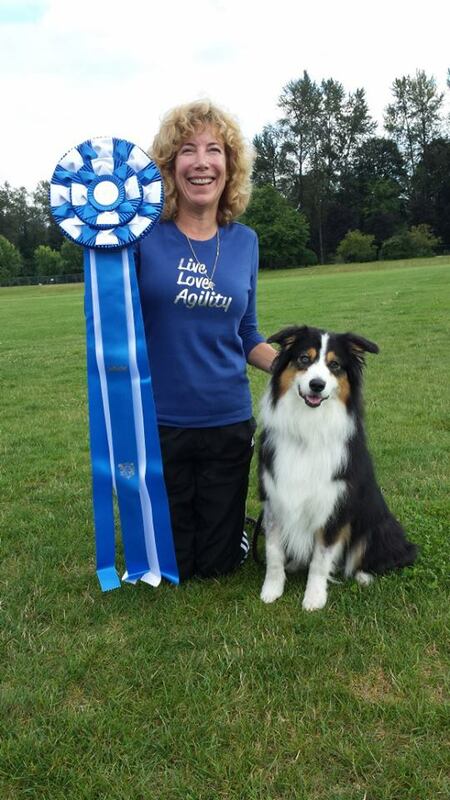 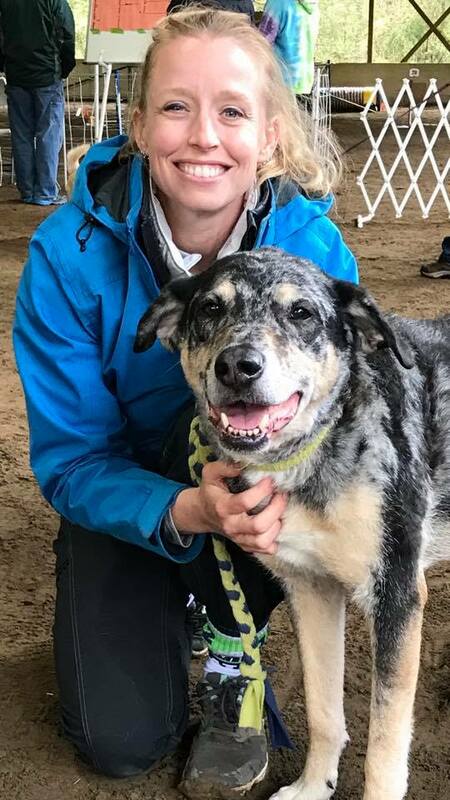 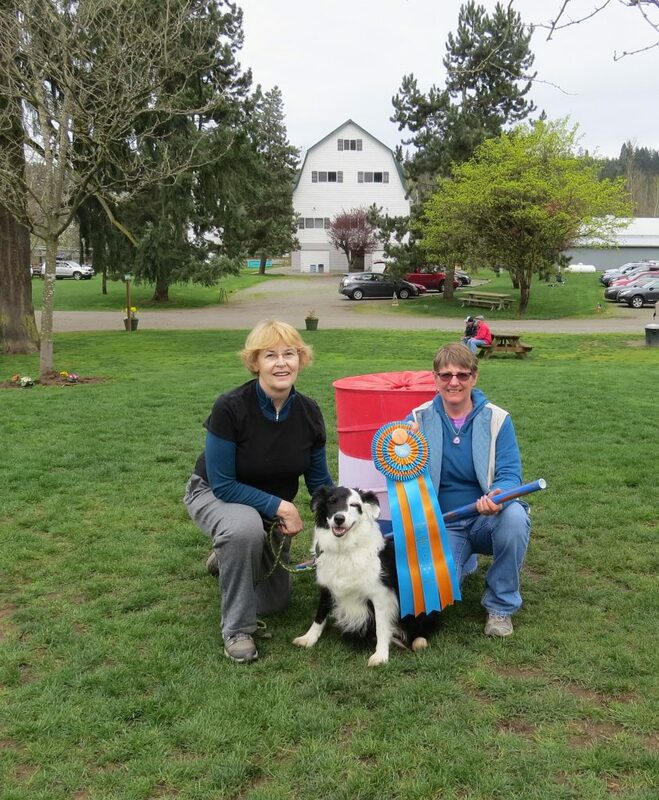 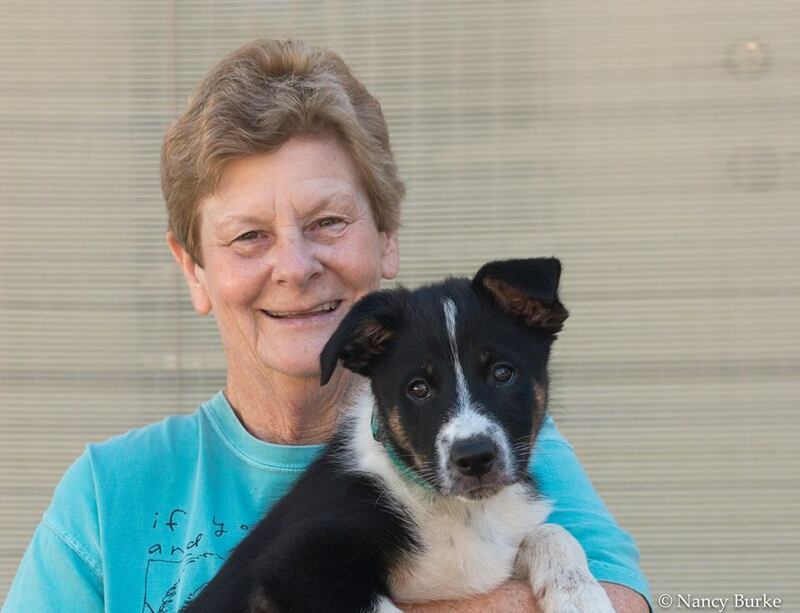 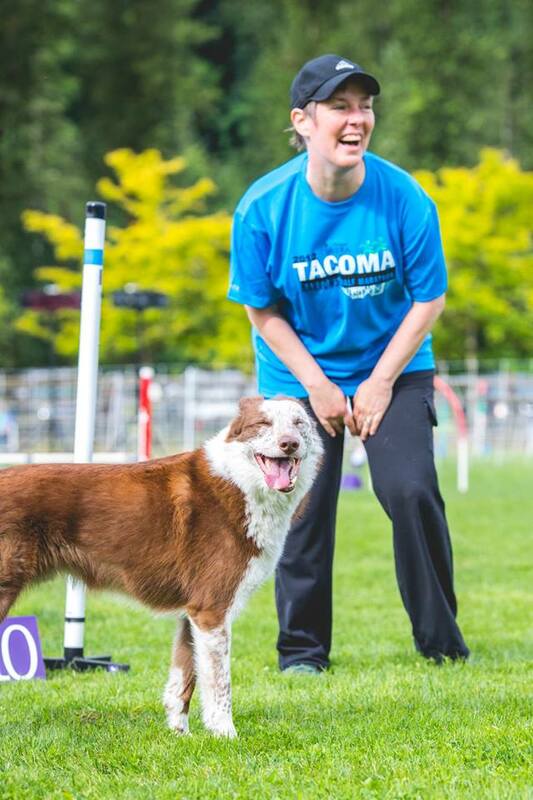 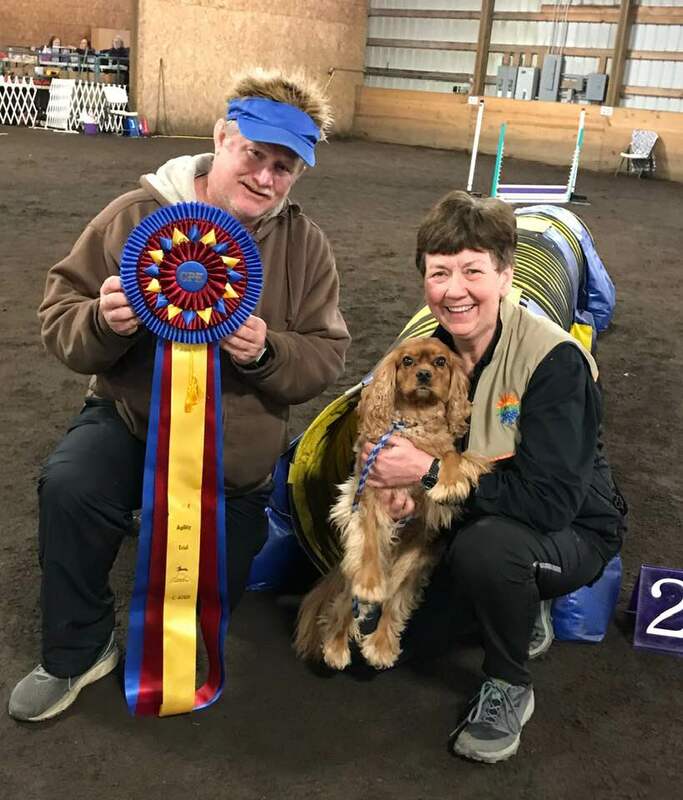 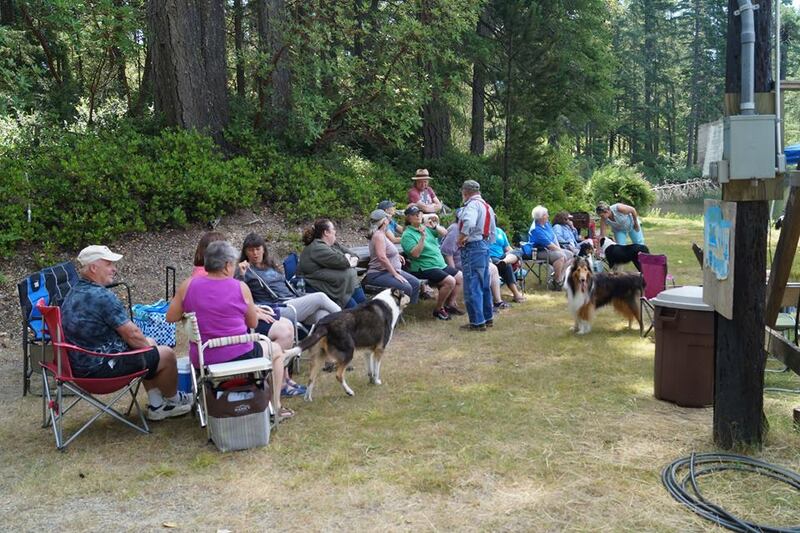 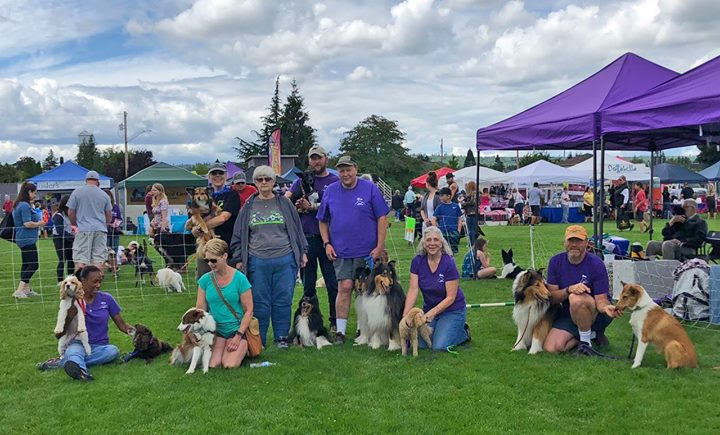 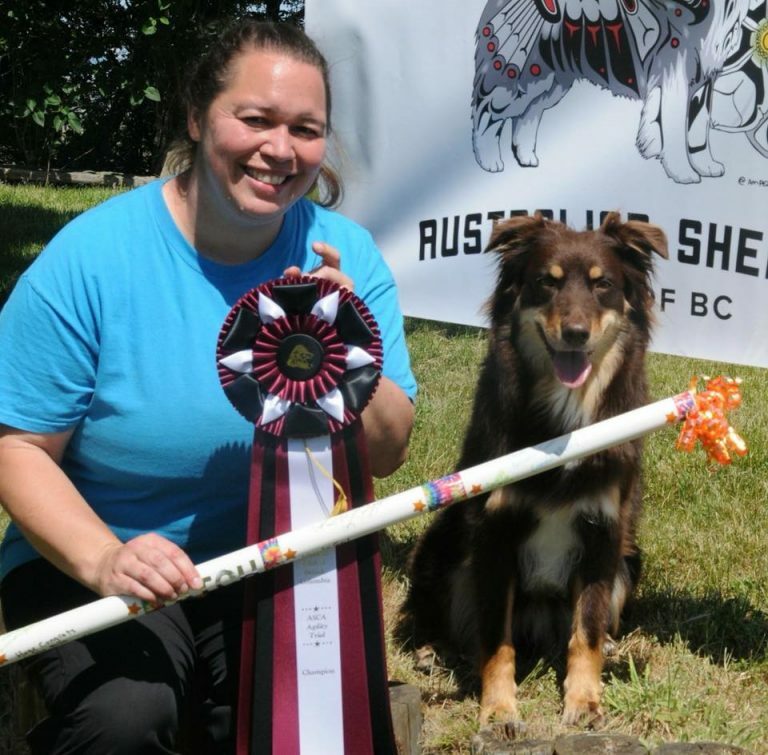 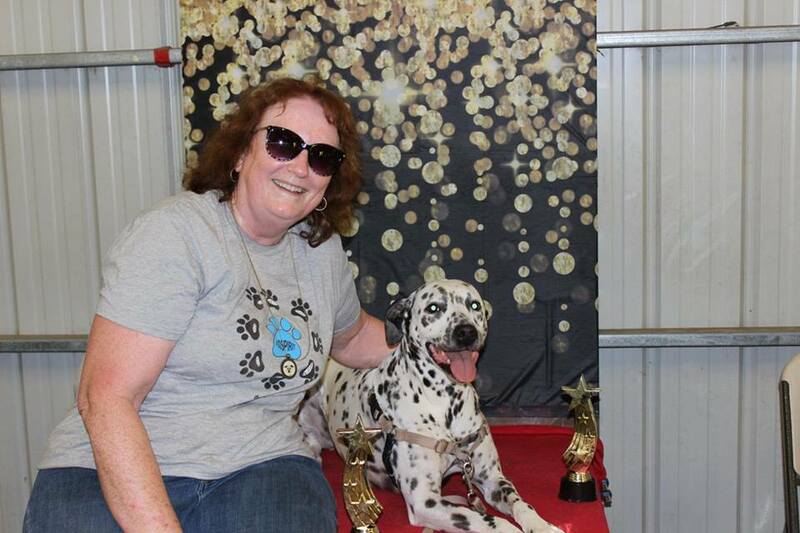 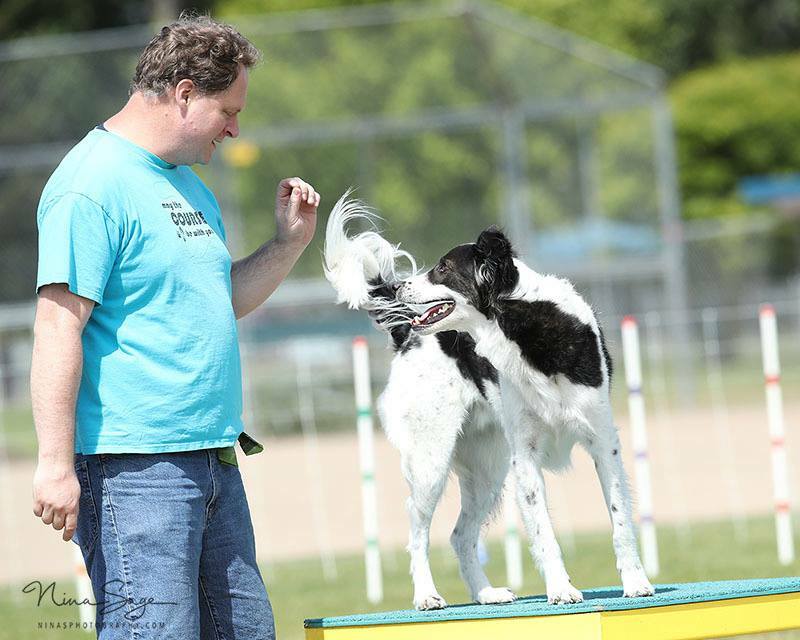 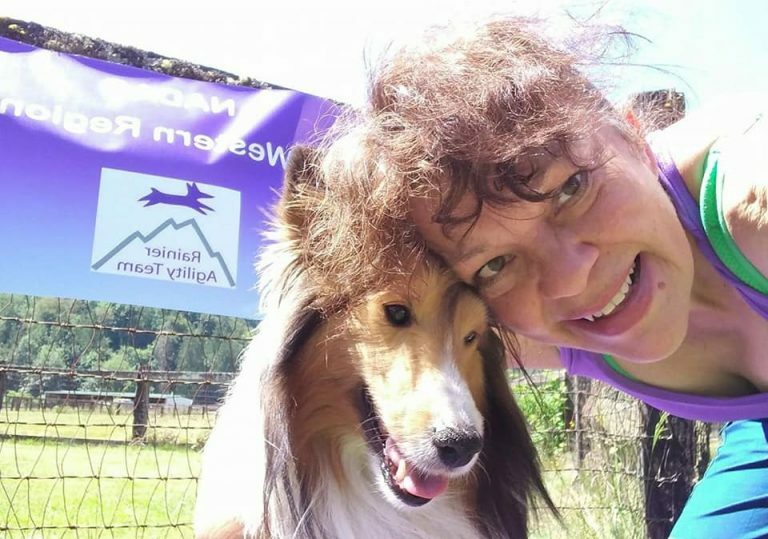 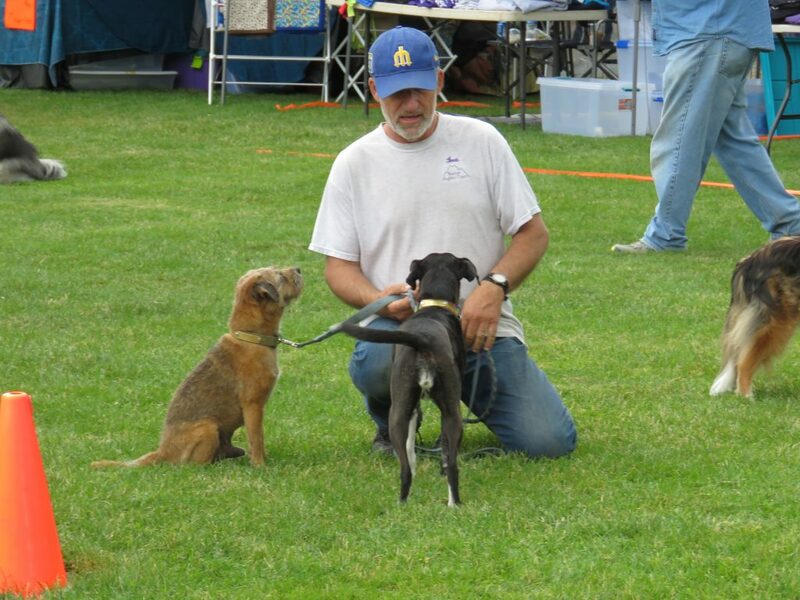 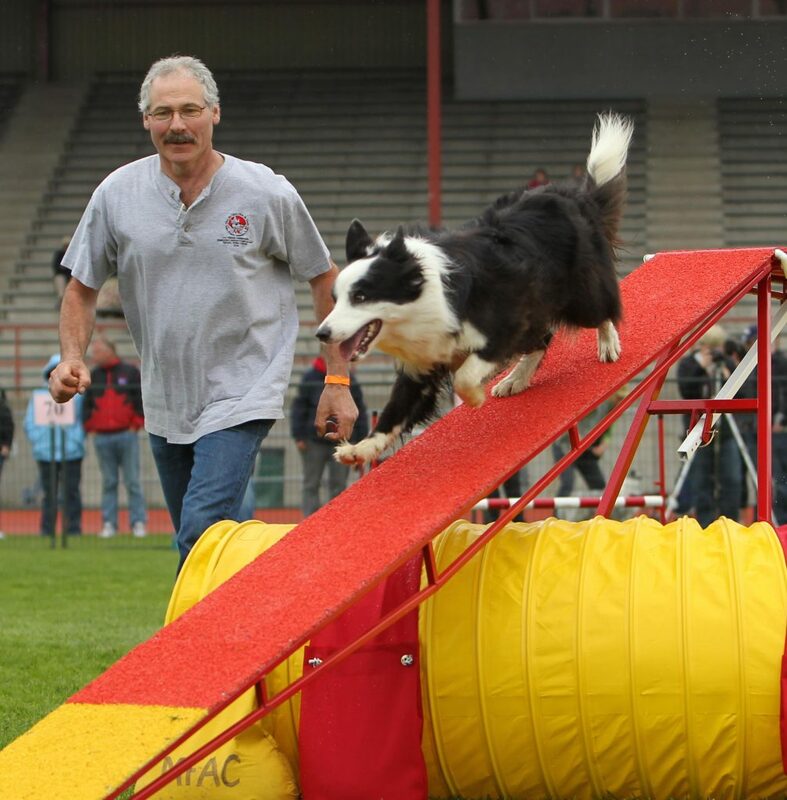 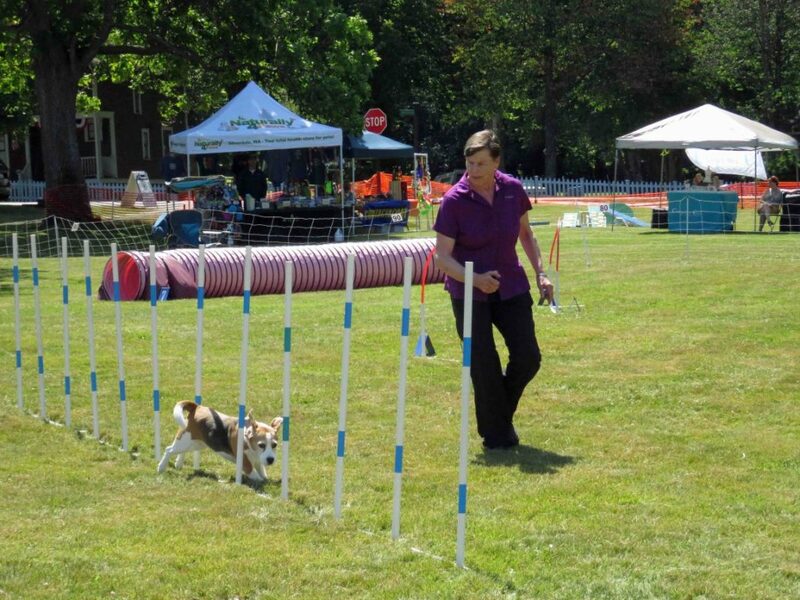 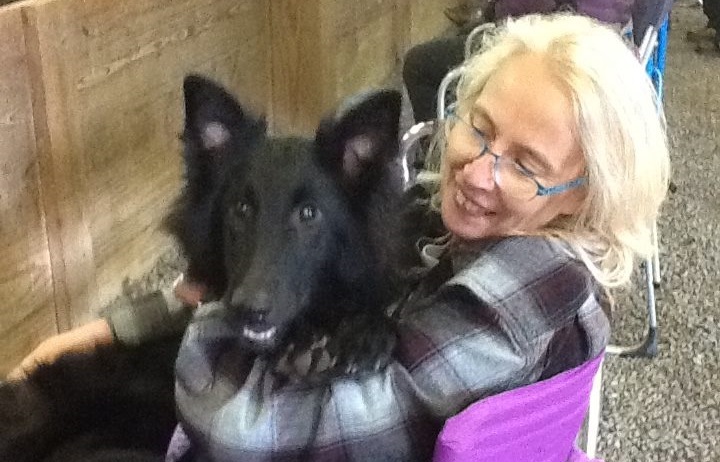 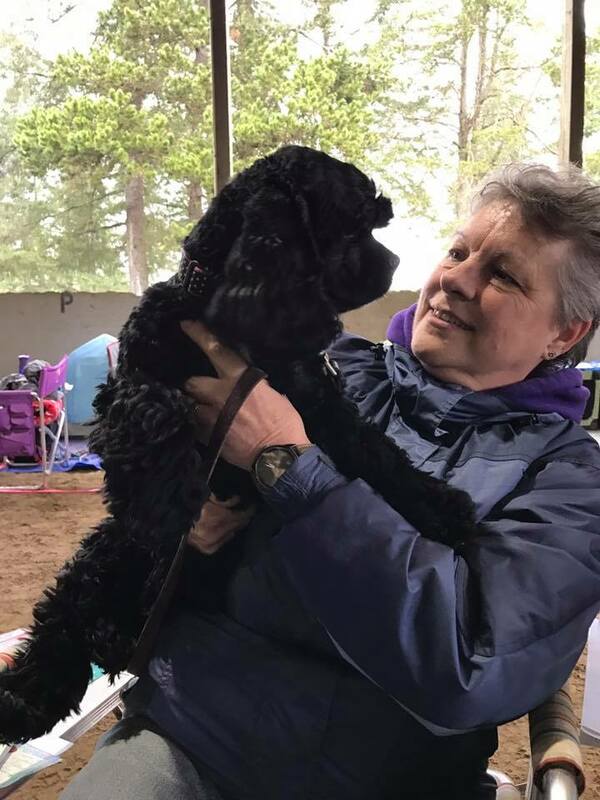 The Rainier Agility Team is made up of a wide and varied group of people brought together by their love of and for the sport of Dog Agility. 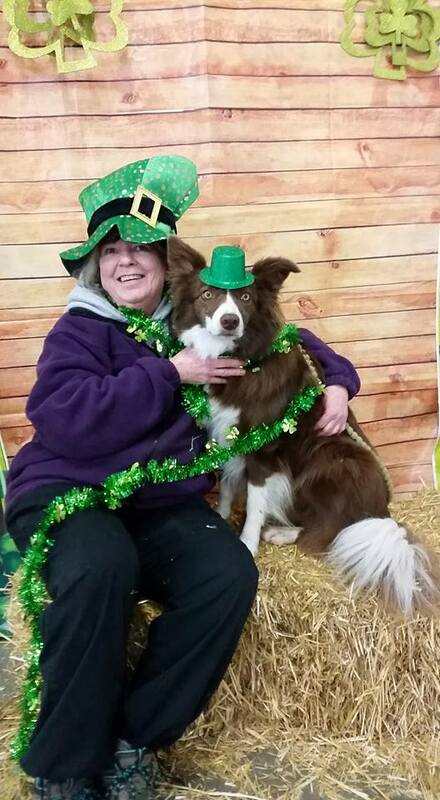 We love our dogs and we love to have fun. 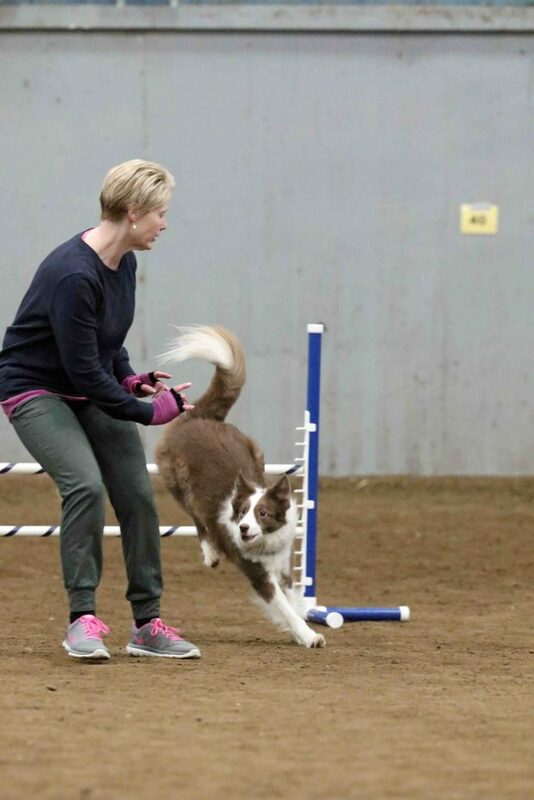 Agility brings these together in the best of ways. 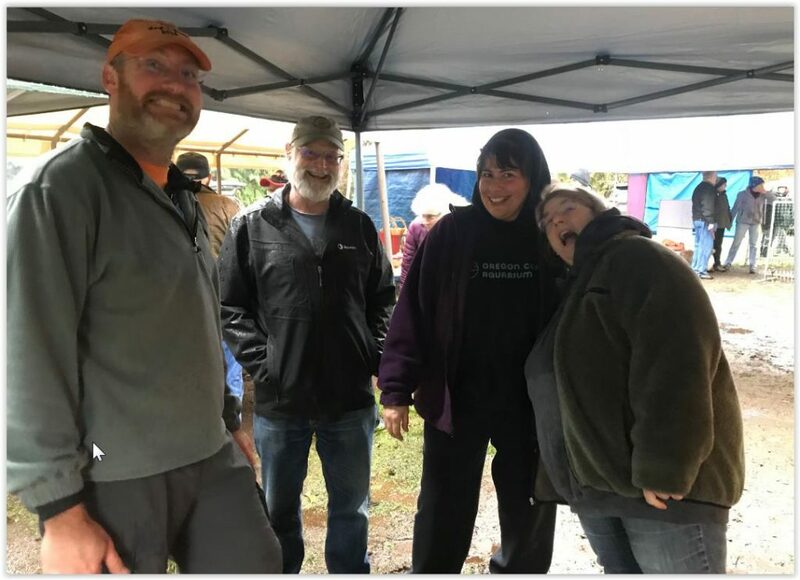 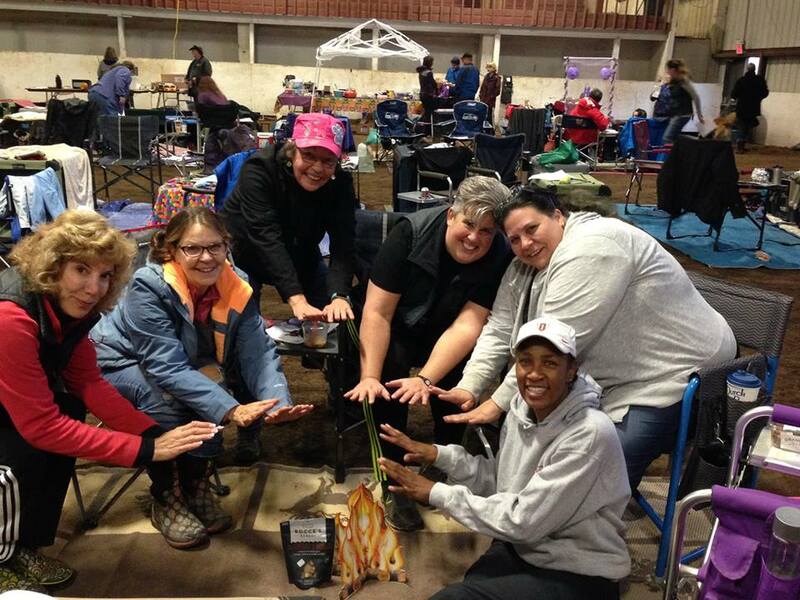 Here’s a few of us having fun at RAT events. 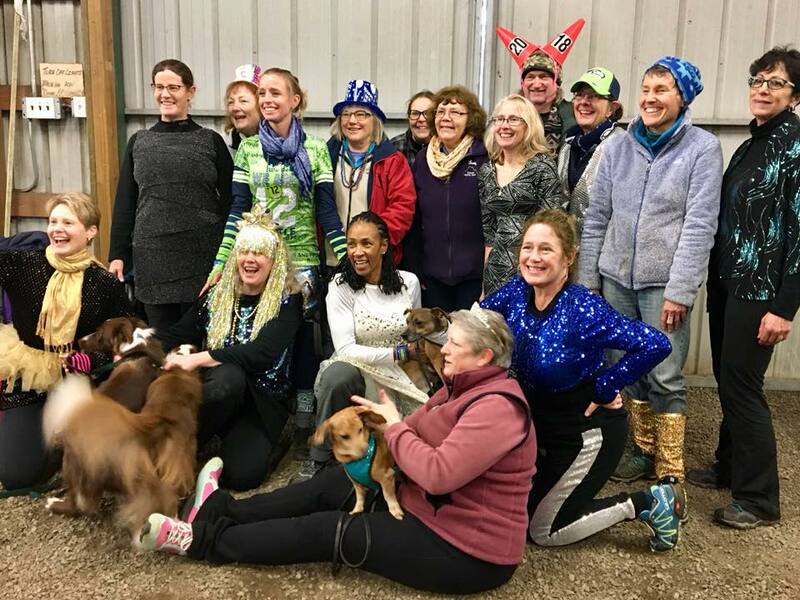 We look forward to having you join the fun!